Learn about working at Personal Wedding Planner. 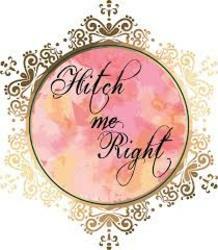 Join Hitch Me Right today! For More information visit us @ 8558829934.